V.O.S is an acronym for Voice of Soul and the name of a Korean R&B boy group that debuted in 2004. The group’s members include Choi Hyun-joon, Kim Kyung-rok and Park Ji-heon. Park departed from the group in 2010, but returned in 2015 when the group signed with a different label. 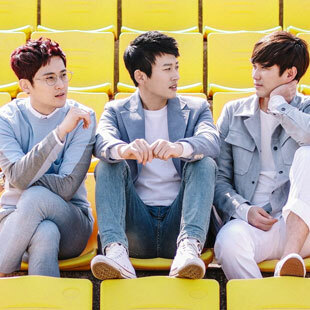 Their biggest hits include “Every Day,” “Please” and “When I Wanna See You.” The group recently released a new single titled “Moon” on May 20, 2018.